Find out the many benefits Cloudiway offers to help you grow your business. Click on the button below to register your interest in becoming a Cloudiway partner now. While our software is innovative and unique, we depend on our partners to market it to the vast number of clients who can benefit from it around the world. Partners are the key to our success. Therefore, we are committed to working with you to grow our businesses together. We provide assistance in sales, marketing and technology that can help you win new clients and recurring revenues for years. By partnering with Cloudiway, you have a vast number of opportunities to address. Cloudiway provides the software and services for achieving seamless migrations of your customers' data with zero impact on business users and operations. Benefit from exclusive discounts and our flexible licensing allocation tools in addition to using a flexible and scalable suite of migration tools. 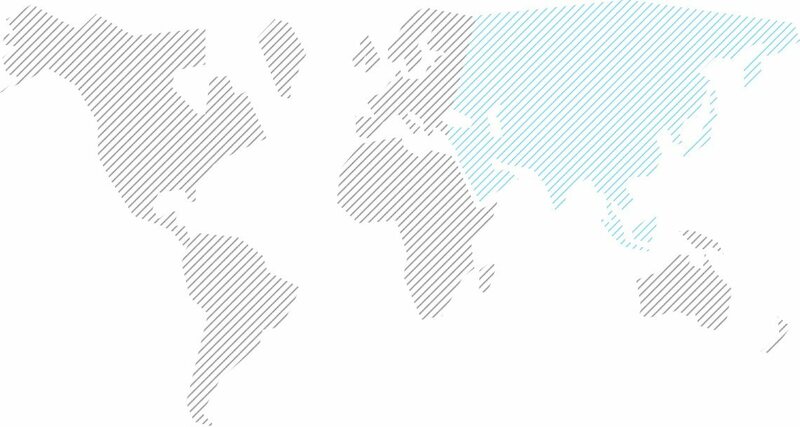 Find a Cloudiway partner or reseller all around the world. 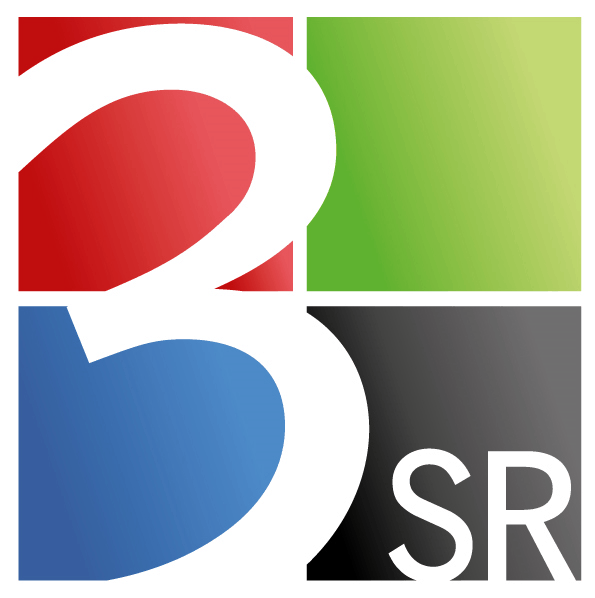 3SR est une société de conseil en informatique qui a été créé en 2012, et a pour objectif principal d’accompagner les entreprises dans leurs transformations vers le Cloud Microsoft. Son fondateur, Alexandre GIRAUD, avec 20 ans d’expérience dans les SSII, et 8 années en tant que MVP Microsoft, a souhaité créer un service de proximité auprès des entreprises pour apporter des compétences autour des solutions Cloud Microsoft (Azure/Office 365), sa sa sécurité et gouvernance. For more than a quarter of a century, Selectron-IT has been delivering solutions and providing services in the ICT sector to private and corporate customers in the Netherlands, Europe and further. The company’s services are based on the latest achievements and state-of-the-art developments in the field of software and hardware. Selectron-IT provides a full range of ICT services, including software, private cloud services, and data backup. The company focuses on server and workstation management, engages in network administration, provides information security, and offers consulting and support services. 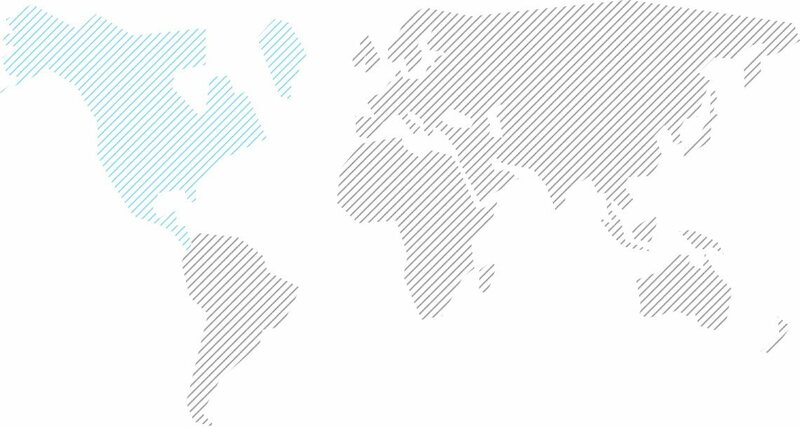 Viadex focus on supporting globally dispersed mid-market businesses, with multiple datacentre instances and geo-dispersed users. Viadex plan, deliver and manage your global projects across four continents and over 130 countries. Viadex blend cloud and localised infrastructure solutions with an extensive range of support services for every technology need. Since 2001, its experience of global IT supply and logistics has been brought into play to help companies thrive and grow globally. Insight is a leader in providing smart, cutting-edge technology solutions for global organizations of all sizes. From developing unique strategies to delivering the products, services and expertise, it will help your business run more efficiently and modernize through Insight Intelligent Technology Solutions™. Unipartner IT Services is an information technology services company that works with government organizations, financial institutions and commercial enterprises to solve their most demanding IT and business challenges. Unipartner is a privately held company created following the reorganisation of Unisys’ business in 2015. This redefined Unisys’ operations in EMEA and in Portugal, the company now supports clients through an indirect presence. To support the new model, Unipartner has been made a Unisys Service Partner ensure the continuity of projects and business relationships for a wide number of clients and engagements. Founded in 1989, Prodware is a software editor and integrator for the IT business. Prodware offers its technological know-how and its expertise of new uses and trades to companies for a successful transformation. A leader in Microsoft Dynamics, Sage and Autodesk solutions, Prodware is one of the only players able to support you throughout your Information System, both in France and internationally. Nero Blanco has a rich history of providing consulting support. From upgrading operating systems, migrating from one AD to another, or migrating from multiple ADs to a completely clean environment, we have the technical talent you need to meet your business objectives. From messaging infrastructure, networking and security, to storage and server hardware, and virtualisation for multiple operating systems, we provide a rarely found level of skill, knowledge and understanding across most platforms. Our technical team has over 50 years combined experience carrying out complex migration projects for Office 365 migration, Active Directory (AD), Microsoft Exchange, and IBM Lotus Notes/Domino. Firmly Established in the UK as a Leading Cloud & Hybrid Consultancy, Silversands has been providing exceptional consulting, planning, design and implementation of IT for 29 years, ensuring our customers always make the best informed and most effective investments, backed up with exemplary service. Our team of highly skilled and dedicated technicians can apply the same level of service to all Cloud and Hybrid applications by offering a level of experience and expertise that is second to none. 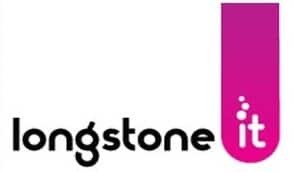 Longstone IT is customer focused managed cloud services provider, specialising in helping small business move to and make best use of cloud services. Since 2001, Neos-SDI propose innovative usage and business transformation for large and medium sized companies thru specialized services for Office 365 deployments, SharePoint integration, CRM solutions, Application developments and Cloud infrastructure. Neos-SDI is a Microsoft Gold Certified Partner. Solvion Transition Consulting is based on innovative methods like Design Thinking, and places customers and people in the center of businesses. With our consulting know-how and agile approach to solution development we guide medium- and large-scale enterprises to new possibilities in digitalization. Certfied Microsoft Gold and DellEMC Gold Partner, ISI Expert specializes in digital transformation and modernisation of IT systems using Saas/PaaS/Cloud/Azure methodes. Winner of the Worldwide 2015 ‘Microsoft Small & Midmarket Cloud Solutions Partner of the Year’ Award, Adactit focus on delivering Microsoft cloud solutions for enterprises and public organization. Olileo delivers a complete set of ICT in cloud computing and on-premises architectures.services for small and medium business. Prolival is an IT services company, specialised in outsourcing, cloud services, consulting and integration. Onestop provides IT services, IT consulting and IT project management to small and medium-sized business … The company’s portfolio includes a variety IT services and products from business communication and cloud solutions to hardware, software and support services. Cheops Technology is a France-based company providing computer engineering services. The Company is structured in three segments: design, integration and customization of complex computer infrastructures. Certfied Microsoft Gold Partner,vNext is positioned in the market of new technologies,usages and distribution methods of type Saas/PaaS/Cloud/Azure. Prodware is Microsoft’s leading partner in the EMEA area and Sage’s leading partner in French-speaking countries. Our 19,000 customers are supported by nearly 1,425 employees in 15 countries, and we have services available in over 75 countries. Leader in the integration of Microsoft infrastructure solutions, Eliade is a service company based in the Lille region. Eliade has with Microsoft very close relations both technically and commercially. OM Conseil is an IT services company and telecom accompanying organizations in the optimization and the daily operation of their information systems. Since 2010 Synergie Informatique is positioned as an integrator of cloud solutions and has established a new competence center “Cloud & Social Business” ensuring the promotion of major solutions of the collaboration market leading cloud client projects. Optimize the Sale of your Office 365 licenses! Mandarine BS has created a complete portfolio of solutions in white label: it allows you answering your customers’ expectations in term of guidance and training, but also gives you additional revenues. Known for 25 years as an innovative company, and with more than 300 employees today, Ozitem responds with flexibly and efficiently to all needs, whether from SMEs or large corporations. 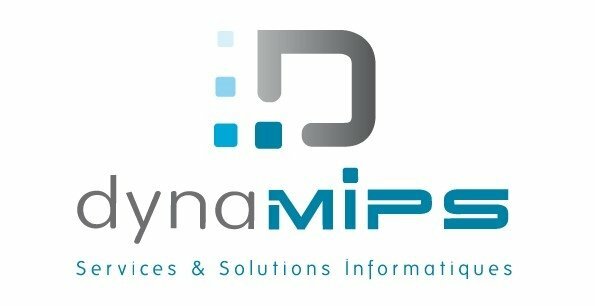 Dynamips is an IT services company for TPE-SMEs, Local Authorities and Associations. The company was founded in 1992 and is experiencing continuous growth for over 20 years. Through its network of local branches, dynamips shines on the regions Pays de la Loire and Brittany and offers optimal responsiveness. 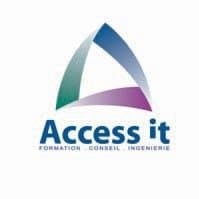 ACCESS IT is a consulting company based in France. As Ireland’s leading cloud & IT managed services provider, Ergo excels in matching technology to business needs & has been helping organisations achieve their strategic goals for 23 years. RSprojects professionals perform in a professional manner IT projects at home and abroad. Since 1989 rsprojects works on behalf of government, industry and other organizations to improve IT processes and IT systems. Gobit is a consulting company based in the Netherlands. Ventex is an IT company based in Croatia. Nortec is an IT company based in Norway. Softline is a leading global IT (information technology) solution and service provider focused on emerging markets such as Eastern Europe, Central Asia, Americas, South-East Asia, India. Our services include public and private cloud solutions, end-to-end technology solutions, software licensing, hardware products and broad array of associated products. We serve over 60 000 Enterprise and SMB clients, both from private and public sectors. Over 1300 sales representatives, 600 engineers and technical specialists help our customers navigate through the ever-changing complex IT environment. We build long-term relationships with our clients, partners and employees. Softline has partnerships with more than 3000 software and hardware manufacturers and has highest partner status with all our key partners. We provide a unique marketing and sales channel for our partners in all the markets where we operate. Softline is always customer centric and provides brand independent solutions which best serve customer’s needs. With over ten years experience in delivering effective communication and in providing clients with a business partner who can be relied on to stay ahead of the game, Reflex is the ideal partner to provide best of breed Information Technology, Networking and Communication solutions to help grow your business. Enterprise business demands a top level of skill from their partners, and Reflex Solutions delivers on this requirement with a highly skilled, partner certified and enterprise experienced team. Reflex Solutions are recognised Avaya Experts, certified Microsoft Gold Partners and HP Gold Partners. We seek to contribute to the advancement of the global digital economy the world over. In the next 20 years, we will take advantage of the abundant market opportunities in Africa to challenge other global players. In partnership with our customers, we will empower them with agile solutions to enable them to achieve their aspirations and be winners in their marketplace. We will be proactive, responsive, and customer-friendly and focused, realizing that people are ultimate beneficiaries of our technology. Dimension Data (Nigeria) Dimension Data is a global ICT leader that accelerates your ambition by delivering ICT solutions and services that enable, operate, and transform your business. Soarsoft is a leading provider of specialist Information Management solutions. We deliver simple yet effective solutions that empower large and medium organisations to effectively manage and optimise unstructured data – like emails, instant messaging, files and documents. Today JSC Laknova is a successful IT services company operating in EMEA market. Our primary goal is to provide qualified technical support and fast software delivery and distribution. Our professional team offer top class software solutions at competitive prices and flexible conditions for customers and business partners. We are supporting companies through all stages of getting IT services, including first-in-class network solutions in planning, technical, operating assistance and support activities. We were professionals, doing a professional job. Dataserv is an experienced, versatile, and professional IT firm based in Spring Lake, NJ. We are a Network Managed Security Service Provider specializing in Connectivity, SonicWall Security Services, On-Premise and Virtual Servers, Secure Backup Services, App Management, Cloud-Based Hosted Email Services including Security Planning and Disaster Recovery. 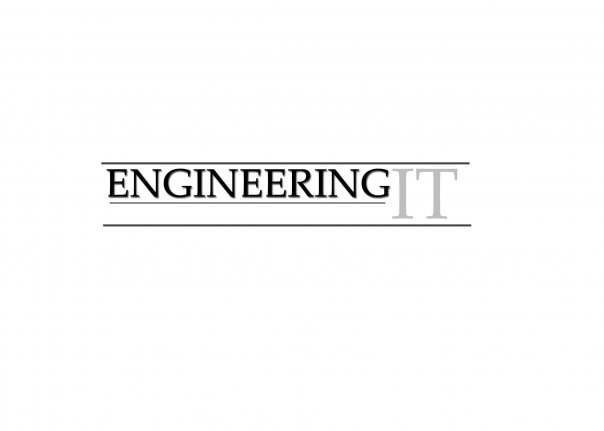 Engineering-IT Inc. provides networking, engineering and security services to businesses and other IT professionals. Digital Data & Communications, Inc (dba Digital DataComm) believes our customers come first, and it shows. We take great pride in offering the best service at the best possible price. We work with a wide variety of businesses from small individual endeavours up to large corporations with hundreds of employees. We provide professional Information Technology consulting and the solutions to make our recommendations come to life. We are technical people without the “techie” attitude. Creative Technology Solutions is a Managed Services Provider / IT Consulting Group based in Chicago, IL, servicing small to large businesses nationwide. Focused on Customer Service and efficiency, Creative Tech works closely with our clients to ensure that every aspect of their IT is fully taken care of. Creative Tech has consistently been rated one of the fastest growing IT Consulting Groups in the nation, with service response times a quarter of what the national average is, while handling 3 times as many support tickets. Create Simple inc. is a results-driven company supporting companies across Canada with our head office located in Edmonton, Alberta. Our extensive experience in SharePoint on Premise, SharePoint Online (Office365), .NET Development and Server Infrastructure Solutions allows us to build business solutions that truly provide business value. What sets us apart is our unique ability to architect a full solution that includes development and server infrastructure technologies. Netsmartz is a full service IT company with a wide range of services and solutions. We add efficiency to your operations with our enterprise solutions, increase the visibility of your online presence to expand your reach, provide innovative digital learning solutions so your teams perform better, and keep your infrastructure in peak condition. Netsmartz has been recognized by KPMG as one of the 100 Fastest Growing Companies in the Rochester area. For most IT business it is all about the technology and the latest wiz bang toy, and trust me we love all of that too. In the end, though it is about our relationships, how we relate our tools to your business needs that really makes the difference. I have worked in technology long enough to know that it is about commitment, attitude, and willingness to meet your client’s needs day in and day out that count. So whether the latest tech fad is Cloud computing or the new iPad we can ensure it works for you, and not the other way around. Carrier Access is an award-winning, leading carrier-neutral organization that works with 50+ telecommunications and technology providers across the United States. By working with Carrier Access instead of directly with the carrier, you will get a neutral, highly devoted partner that provides the best options at the best prices. From procurement to full lifecycle support, we are your single point of contact that’s invested in your long term success. Olive + Goose is an agile, quality-focused company, trusted by small and large businesses alike. We innovate, support, and drive success with our customers by offering business consulting, technical consulting, and managed services custom-tailored to the businesses we work with, and the scenarios they are facing. Our deep customer commitment is matched with industry expertise and subject-matter knowledge, leveraging years of inside experience at companies like Microsoft, Apple, Unisys, and WiPro. Arraya Solutions is a leading technology consulting firm and managed services provider. With a proven track record of meeting the needs of customers of all sizes and industries, our objective is to serve as a strategic partner. This drives us to work closely with our customers to develop and implement IT solutions that deliver real, meaningful business value. In the process, Arraya’s engineers educate, engage, and empower IT departments and entire companies to succeed. Onix Networking is one of the leading provider of world-class IT solutions and services to a broad range of corporate and government customers worldwide. DataBind has built a solid reputation for being able to design and deliver complex and award winning SharePoint solutions (on premise, in cloud, or hybrid) across industry sectors. Originally established in 1984 as a small software development firm, CTI has grown to provide a wide range of custom development and IT support services. We take the time to understand your needs so that everything we do – for businesses large or small – still carries a personal touch. Over the years, we have enjoyed long-term relationships with many of our diverse clients by providing tailor-made solutions that over-perform, come in under budget, and exceed expectations. We provide IT solutions that meet the needs of your unique business and budget. With our monthly subscription services you’ll have one predictable monthly cost that scales with you. Learn more about our solutions! 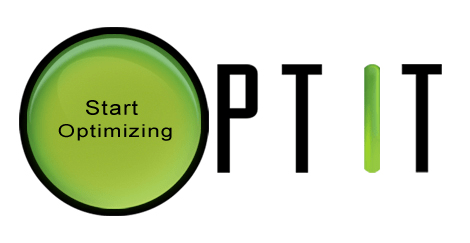 We are IT people who provide professional and affordable IT support to small businesses, non profit organizations, retail stores, restaurants, and charter schools. WLeadThem Consulting is a full-service IT consulting firm with a vast knowledge base of Microsoft, Oracle, Quest Software, Novell and Unix/Linux products. RAID Computing is an IT Services provider focused on small to medium size businesses specialized in providing all aspects of IT services (Personalized Help Desk, Remote IT Support, Virus protection and removal, Data backup and recovery, Business relocation….) has built a solid reputation for being able to design and deliver complex and award winning SharePoint solutions (on premise, in cloud, or hybrid) across industry sectors. Forsyte IT Solutions is “born in the cloud” Microsoft partner that is focused on delivering creative Microsoft Cloud solutions. They deliver highly available and scalable cloud based IT solutions using Microsoft technology that is secure and provides value. Perception Group honored by Microsoft as the best company in Latin America and the Caribbean in the messaging category for the implementation of corporate email solutions in the cloud. As a Solution Integrated provider (SI) , Huge Crown Technology Limited helps businesses to reach, adapt and thrive in view of the challenging and ever-changing market conditions, We provide end-to-end and all-round service in partnering with our customers to better manage their total cost of ownership, ensure the maximum return on the IT investment and eliminate the hassle for the customers to shop around in acquiring the latest technology. Technological advancement can be the most important factor in the economic growth of a business or a country. For example-By 2020, science and technology will contribute 60% to the country’s economic growth. We believe that technology can not only change the way you work but also change the perception of customers, prospective candidates, investors etc. With that philosophy to help organizations, we have formed a team of young energetic individuals and highly experienced and qualified consultants to guide and support organizations in their journey of growth through technology and innovation. “Delphi”-is famous as the ancient sanctuary that grew rich as the seat of the oracle that was consulted on important decisions throughout the ancient classical world. Our aim is to be able to help organizations with our expert technology consulting services and in turn, help the business economies to grow. Refactor-IKS is a full-scope IT solution provider (Microsoft Consulting Services partner) located in Russia with branch offices in Czech Republic and Bulgaria. Company key competencies: enterprise software design and development, application support, IT infrastructure implementation. SoftwareONE’s 3000 technology consultants across 145 countries helps customers optimize their software spend by ensuring their IT investments are cost-effectively roadmapped from a compliance, commercial, and technical perspective through our comprehensive Software Portfolio Management methodology. 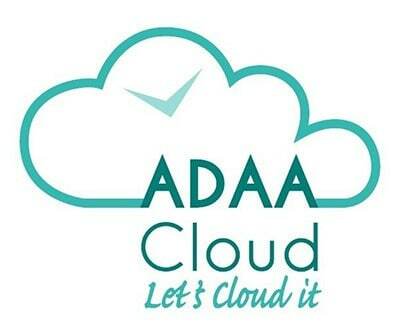 ADAA Cloud is a reputed Microsoft Dynamics Partner that provides Microsoft Dynamics solutions to the various industries and sectors in all around UAE. Incidentally, our professionals combine technology, business and expertise of industry to arrange and set up solutions for achieving optimal results for their clients. We take an immense pride in having over a whooping clientele, digitally connected people across various countries; it’s indeed an amazing feat! This practice allows clients’ wisdom and thoughts for a mutual culture honoring diversity by reflecting the communities in which we operate. SOS, Strategic Outsourcing Services, is a leading Microsoft solution IT integrator focus on cloud computing technologies. I-Zone Technology Limited developed since 2005. We are established to provide IT services and business solutions in Hong Kong and China. Established in 2002, Esoft Services has a sound reputation for a systematic and hands-on approach to Human Resources Consulting and recruitment in areas of Information Technology (IT). 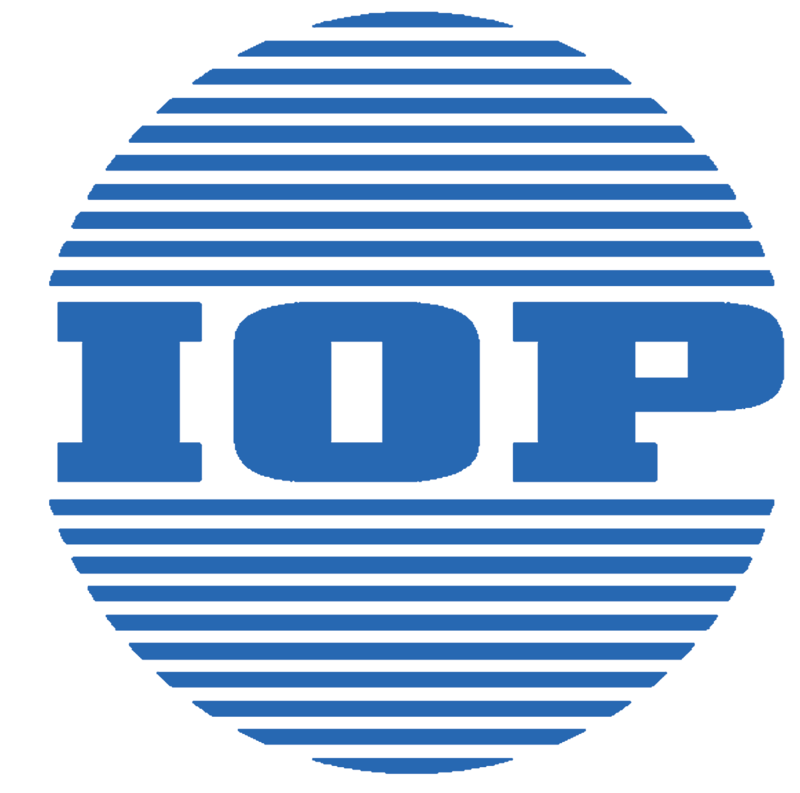 International Office Products (Pvt.) Ltd was formed in 1984, is one of the oldest and largest IT companies in Pakistan. Your one stop shop to setup or move your business applications to the Cloud (Microsoft Office 365, Azure, Intune and CRM Online). 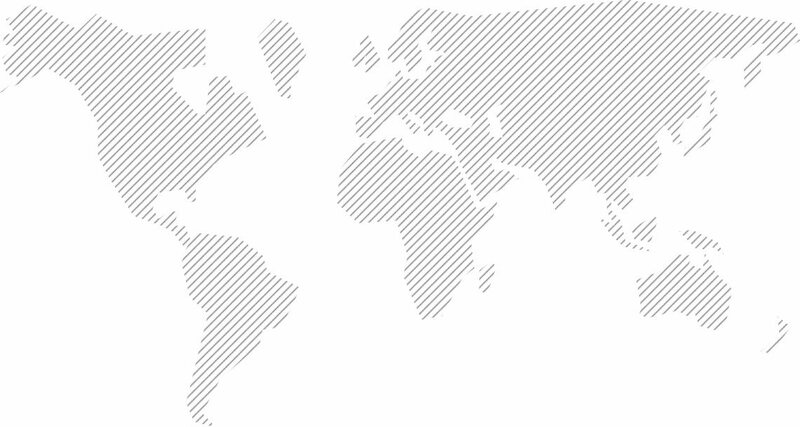 Established in 2006 at Hong Kong, EEIO focuses on building customized solutions with market leading products and services for the customers.With over 10 years of experience, we have served multiple small to medium size organizations in Hong Kong, China, Macau, Thailand, USA, Cambodia and Bangladesh. IT SERVICES SYDNEY We are best suited to businesses that don’t have their own IT Department and that means that most of our clients have between 20 and 100 PCs. The foundation of our business is our NetCare range of support services. We currently have over 70 clients, representing over 2000 users, who have entrusted the support of their IT systems to our team via NetCare agreements. Our focus for each and every one of our clients is to provide them with industry-leading system reliability, performance and security. Dienst Consulting is an Australian-owned professional IT services company. Our customers are focused in many verticals including Government, Education and Resources. All of our customers use Dienst Consulting as a trusted advisor, and they know that we have their needs and best interests as a core objective. Nortec IT is a Total Solution Provider with over 20 years of successful operations in the Information Technology /IP communications field (equipment, installation, services, and continuing maintenance and support).